The Office Of Congressional Ethics is trying to learn what Michele Bachmann may have known about alleged finance wrongdoings committed by her presidential campaign staff. 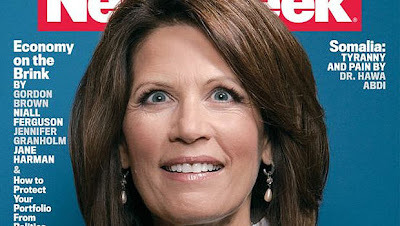 Former staffers tell The Daily Beast that investigators have allegedly asked about allegations of improper transfer of funds and under-the-table payments actions by Bachmann’s presidential campaign, specifically in relation to the campaign’s national political director, Guy Short, and Bachmann’s onetime Iowa campaign chairman, state Sen. Kent Sorenson. Questions directly about Bachmann, they said, have been primarily focused on what she knew about those men’s actions and when she knew it.